Mogadishu known locally as Hamar, is the capital and most populous city of Somalia. Located in the coastal Banaadir region on the Indian Ocean, the city has served as an important port for millennia. As of 2015, it had a population of 2,120,000 residents. 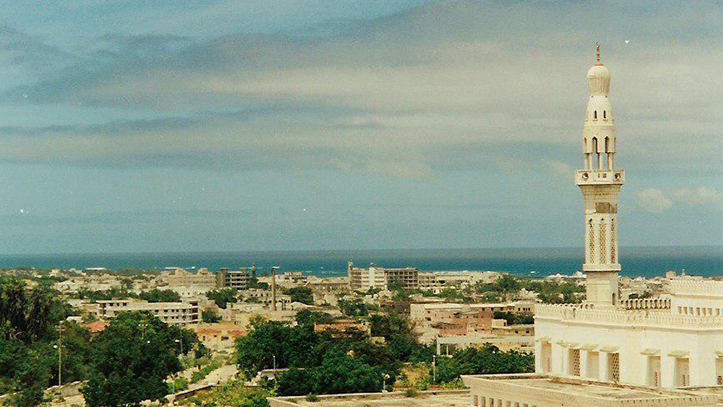 As Somalia’s capital city, many important national institutions are based in Mogadishu. It is the seat of the Federal Government of Somalia established in August 2012, with the Somalia Federal Parliament serving as the government’slegislative branch. Yusuf Hussein Jimaale has been the Mayor of Mogadishu since October 2015. Villa Somalia is theofficial residential palace and principal workplace of the President of Somalia, Hassan Sheikh Mohamud. In May 2012, the First Somali Bank was established in the capital, which organized Mogadishu’s first ever Technology, Entertainment, Design (TEDx) conference. The establishment of a local construction yard has also galvanized the city’s real-estate sector. Arba’a Rukun Mosque is one of the oldest Islamic places of worship in the capital, built circa 667 (1268/9 AD). TheMosque of Islamic Solidarity in Mogadishu is the largest masjid in the Horn region. Mogadishu Cathedral was built in 1928 by the colonial authorities in Italian Somaliland in a Norman Gothic style, and served as the traditional seat of the Roman Catholic Diocese of Mogadiscio. The National Museum of Somalia is based in Mogadishu and holds many culturally important artefacts. The National Library of Somalia is undergoing a $1 million Somali federal government funded renovation, including a new library complex. Adado is a town in the central Galguduud region of Somalia. It is the hub of the Adado District. Adado is largely inhabited by members of the rer xaji Saleeban sub-clan of the Habar Gidir. In 2004, it was made the capital of the Himan and Heebregional administration. Guri’el is a town in the south-central Galgaduud region of Somalia. It is served by the Guriel Airport. Beledweyne is a city in south-central Somalia. 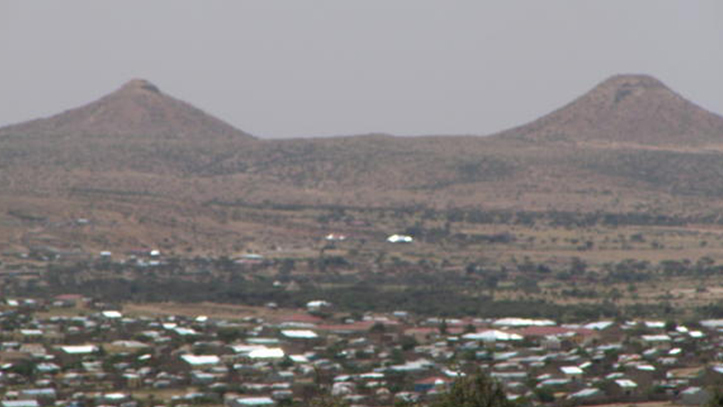 Located in the Beledweyne District, it is the capital of the Hiran province. 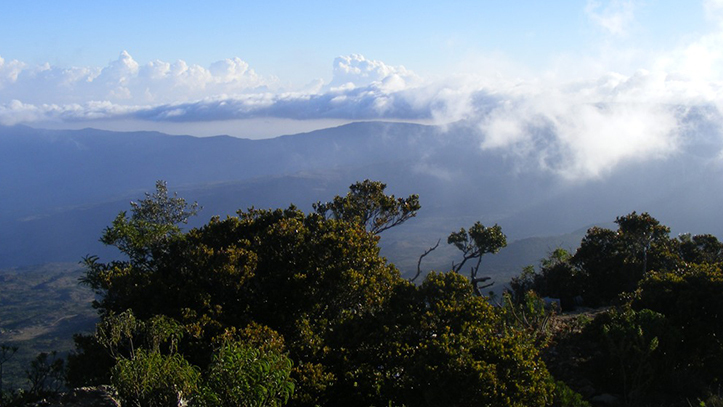 The town is situated in the Shebelle Valley near the Ogaden, some 206 miles (1000 km) north of Mogadishu. 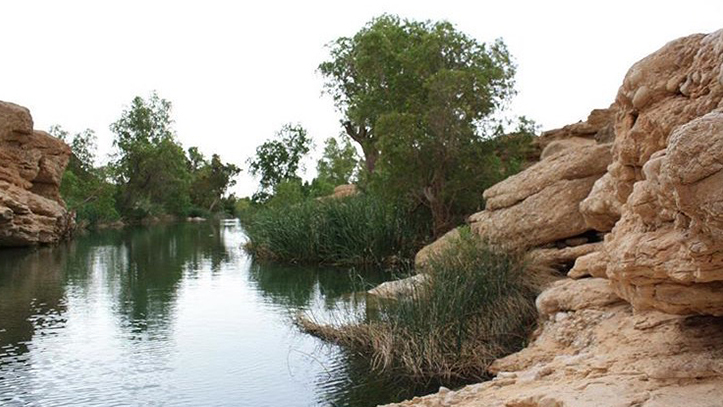 Beledweyne is divided by the Shebelle River into eastern and western sections. By area, it is the fourth largest city in Somalia. Baidoa is capital in the southwestern Bay region of Somalia.During the Middle Ages, Baidoa and its surrounding area was part of the Ajuran Sultanate. in 2005 Transitional Federal Government established temporary headquarters in Baidoa before an eventual relocation of government offices to Mogadishu. 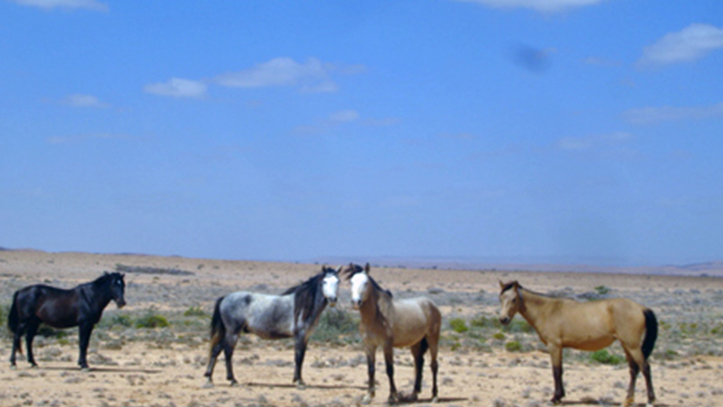 In 2012, it was made the capital of the Southwestern State of Somalia, a prospective Federal Member State. Dolow is a town in the southern Gedo region of Somalia. The city sits on the Jubba River near the Somali Region in Ethiopia, just 50 km (31 mi) north of Luuq. Kismayo is a port city in the southern Lower Juba(Jubbada Hoose) province of Somalia. 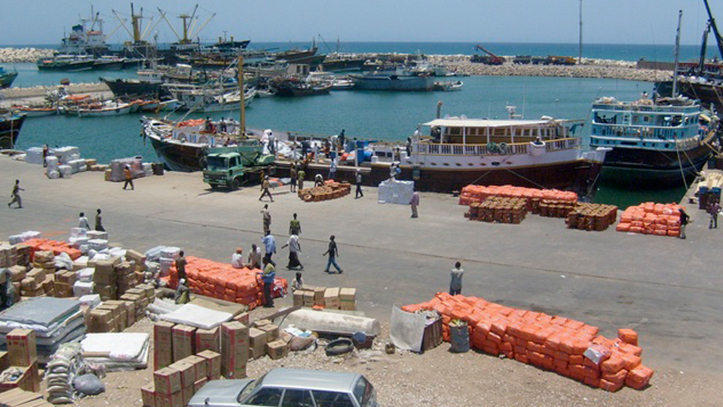 It is the commercial capital of the autonomous Jubaland region. The town is situated 528 kilometres (328 miles) southwest of Mogadishu, near the mouth of the Jubba River, where the waters empty into the Indian Ocean. As of 2016, the local population is estimated at 650,000 inhabitants. From 1836 until 1861, Kismayo and other parts of Jubaland were claimed by the Sultanate of Muscat (now in Oman) and the Geledi Sultanate, and were later incorporated into British East Africa. In 1925, Jubaland was ceded to Italy, forming a part of Italian Somaliland. On 1 July 1960, the region, along with the rest of Italian Somaliland and British Somaliland, became part of the independent republic of Somalia.